Here are some great new General Mills coupons from SavingStar to start the month (and year) off right! 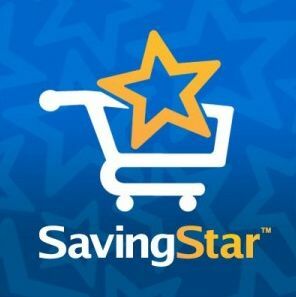 SavingStar eCoupons can be downloaded to your shoppers card for any store, and the discount is taken on top of other coupons and sales! For more info, read this intro post to SavingStar. And don’t forget, these same values can be found over at Upromise.com, so you can get twice the savings!